Seagate Technologies, the premier hard drive designer, innovator, and manufacturer offers its own flavor of NAS devices. NAS, a Network Attached Storage device offers end users whether corporate, enterprise or home user easy access to their data. From desktop to smart phone Seagate NAS offers an effective answer for all remote access needs. Seagate Technologies and their innovative approach to data storage brings about yet another product for saving and accessing your data in a safe and timely manner. Hardware in and of itself does not ensure that a NAS device can be effectively deployed and used in any environment. Seagate Technologies is well aware of this fact and has developed an operating system specifically for their suite of NAS devices. NAS OS 4 is the premier data and network manager for the Seagate fleet of NAS appliances. The innovative operating system offers flexibility and ease of use for all NAS configurations and can be used to simplify even the most complex of data handling scenarios. 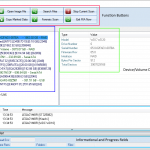 The following list is just a few of the functions that can be configured using NAS OS 4 and the Seagate NAS devices. Through the advent of inexpensive video cameras and a secure Wi-Fi protocol it goes without saying that home and business security are well within the pocketbook depth of most users. 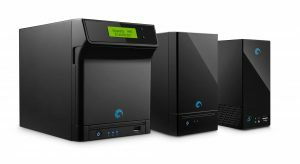 Seagate offers the storage and technology to enable the most dynamic of security solutions with its generous licensing and high end NAS devices. For all of your physical and virtual protection needs the Seagate Surveillance Manager offers the most timely and economical solution. Through transparent NAS access and the newly released NAS OS 4 Seagate brings to your desktop a fast and easy storage mechanism. Mounted as a standard volume through a simple app install you will have access to offsite storage in the same manner as you would any local hard drive. Innovative as always, Seagate offers the end user a simple and complete solution to all of their backup needs. Whether it be a standard file by file backup or a continual block ‘snapshot’, Seagate’s integrated NAS 4 cloud technology brings a safe haven to your data. Whether business or home user, the Seagate Cloud Backup is the answer to safeguarding your valuable data. Over the years businesses have had the daunting task of configuring RAID systems from the ground up. This task has normally been accomplished by an onsite technician and would be maintained by the business. Through the design and implementation of a ‘simpler’ interface Seagate offers a plan that all businesses can implement. The four by words that Seagate showcases are ‘Setup’, ‘Simplicity’, ‘Flexibility’, and ‘Scalability’. 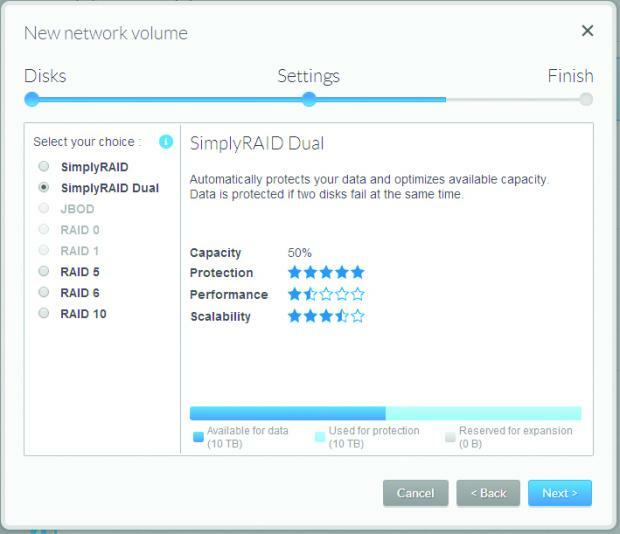 These four guiding principles bring into focus raid technology for all levels of usage. On the bleeding edge of data transfer Seagate offers one of its most innovative technologies in their Download Manager offering. Whether it be local data or data from a remote URL, the download manager enables the end user to simply and effectively configure downloads. 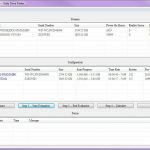 With its ‘ease of use’ interface the download manager allows the user to schedule total files for transfer, destination storage, transfer speed, and which port to use for your transfer. Seagate Technologies and their suite of NAS devices in conjunction with their high end NAS OS 4 brings the most powerful of technologies in the simplest of interfaces. From their Sdrive to their Cloud Backup it is easy to see why Seagate has always been the leader in storage technologies. DTI Data and our offices throughout Florida offer recovery services for all of these technologies. Leaders in RAID, cloud, and Seagate NAS RAID recovery DTI Data will bring to bear our extensive resources to your particular data recovery situation. With our simple pricing structure you can rest assured that we can recover your data and stay within your budget. 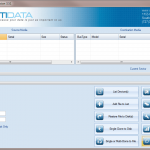 Let DTI Data be your friend in the data recovery business.